While millions of people worldwide mourn the large-scale destruction of one of humanity's most cherished historic relics, the Notre Dame Cathedral in Paris, "Islamic State of Iraq and Syria" (ISIS) is celebrating the fiery event. The inferno Monday (April 15) took about 15 hours to extinguish. Most of the cathedral's roof has been destroyed, the steeple collapsed and an unknown number of artefacts and paintings were lost. Still, the walls, bell towers and the most famous circular stained-glass windows remain intact. As the fires in Paris burned, an ISIS-affiliated group released a poster on social media depicting the cathedral on fire with the word "retribution" in Arabic. Mockingly, it also said in French, "Have a good day" and "Its construction started in 1163 and was completed in 1345. It's time to say goodbye to your polytheistic oratory." Al-Qaeda in Iraq, the predecessor of ISIS led by Abu Musab al-Zarqawi, was the suspected perpetrator of the 2006 bombing of the Shia Al Askari Mosque in Samarra, Iraq, also known as the Golden Mosque. 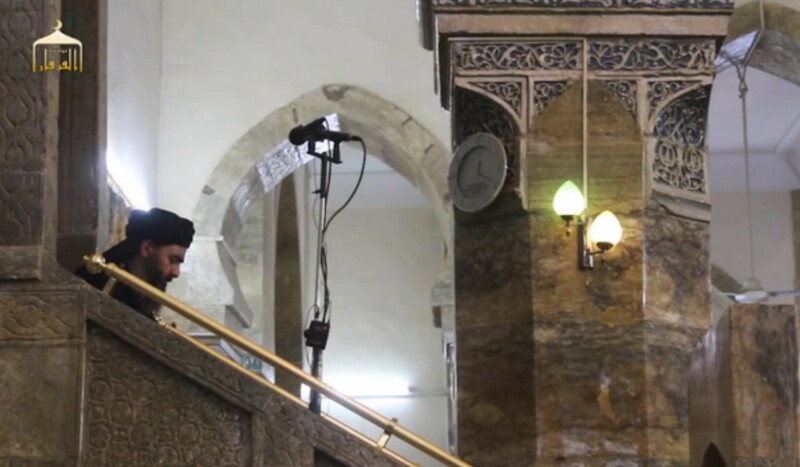 During its bloody reign over Mosul, Iraq, ISIS released a video in 2015 of its fighters attacking the Mosul Museum with sledgehammers and pneumatic drills, destroying priceless pre-Islamic artefacts that it considered insulting to its religion. ISIS also blew up the Assyrian city of Nimrud, the ancient city of Hatra, and the centuries-old desert city of Palmyra, Syria. The so-called "caliphate" of ISIS crumbled last month, leaving the group with no territory in which to claim after years of wreaking havoc in Iraq and Syria. Religious scholars around the world have condemned the ISIS statement. Islam highly respects other religions, said Muhammad Saqib Rehman, a religious scholar in Pakistan. "ISIS isn't representative of Islam; it represents a small group of terrorists, and therefore Christians should not take its statement seriously," said Rehman, a prayer leader in Peshawar. "The incident has saddened Muslims around the world, and we are equally shocked by the fire in France," he said. "There are small groups that want to create rifts among Muslims and Christians, but they will never succeed," Rehman said. Islam advocates peace and brotherhood and respects the various religions practiced around the world, said Rehman, adding that any true Muslim would not express happiness over the fire. Muslims hold in high esteem all places of worship, said Muhammad Rafiq, an Islamic studies lecturer at the University of Peshawar, while condemning the ISIS statement. "It is the duty of Muslims to protect the places of worship of Christians, Hindus, etc., as if they were part of our religion. 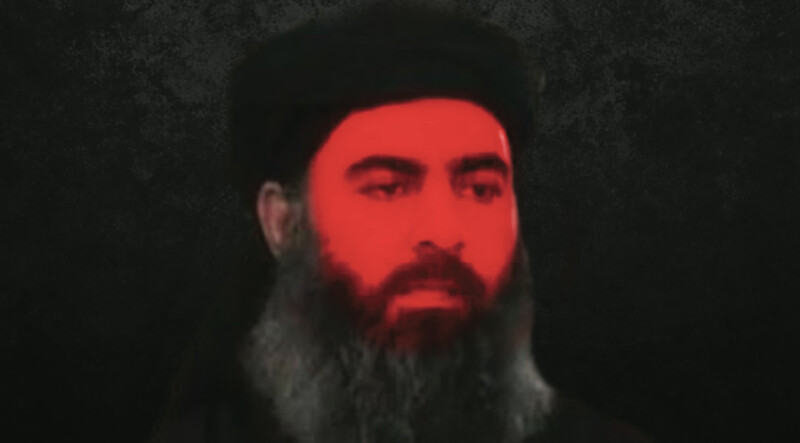 ISIS wants to advance its own agenda in the name of Islam, which is totally wrong," he said. ISIS will never succeed in portraying Islam as a religion of hatred because it is a religion of peace and tolerance, Rafiq said. "It has been clear from the teachings of the Koran that Islam promotes a culture of brotherhood towards those who follow other religions," he said. Militants coming to Afghanistan on behalf of ISIS will find only death at the hands of Afghan and coalition forces, popular uprisings against militants, and resistance even from the Taliban.